FOOTBALL — When one door closes a window opens. And dodgy midfielder Ivan Ntege will make merry to the truism. In the aftermath of being deemed surplus to requirements by league champions KCCA, the pint-sized midfielder has put that frustration behind him by joining Botswana Premier league champions Township Rollers on a two-year deal. Ntege, whose forte is his boundless energy and dynamism in the middle of the park, travelled to Botswana a week ago to finalise the nitty-gritty details of the deal. It is reported that he took part in a number of friendly matches with his Tswana suitors, and impressed the eyes of Township Rollers team selectors. 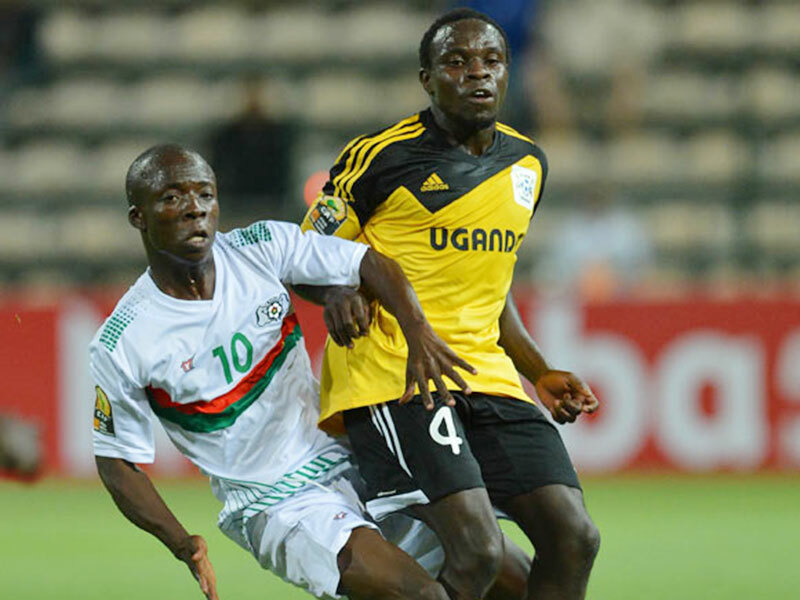 The finer details of the deal remain undisclosed– a temperate to transfers involving Ugandan players — but according to confidants close to the players’ agent Musa Ssebulime, the deal is said to be a juicy one. Like his erstwhile employers KCCA, Township Rollers are the reigning league champions in Botswana, and if fate decides the two are on collision course in next years’ CAF Champions league. Ntege, fondly called Kojja by his admirers, is a product of the now defunct Kampala School of Excellence founded by Ex-Cranes player Dan Ntale. And his story to success has been one of handwork, commitment and perseverance. He has been at KCCA for six seasons before his departure last month.